I've attended more than several wine events for the past year, the highlight of which was my unplanned trip to Hong Kong to attend the Hong Kong Wine & Dine Festival 2013. I used to be just a social drinker when it comes to wine but having tasted more than a fair share and wine pairings and meeting vintners, my knowledge about wines improved. 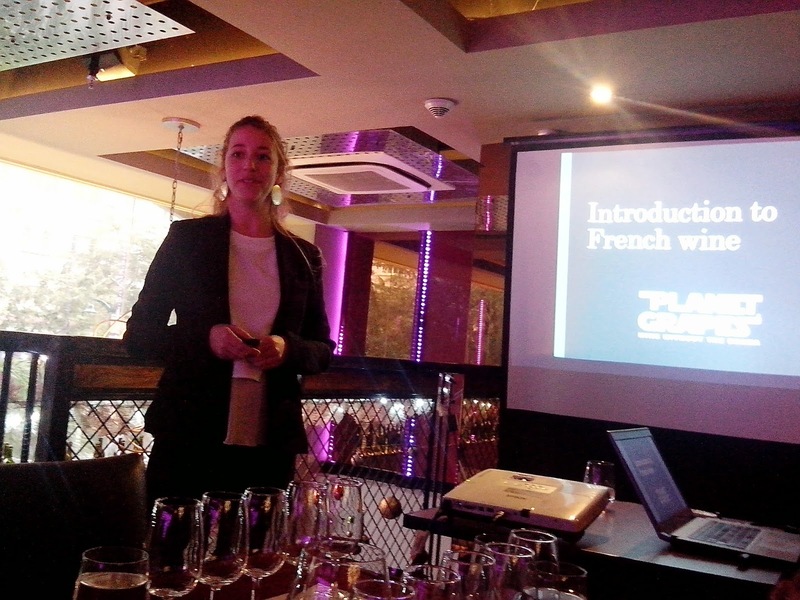 And special thanks to Planet Grapes for inviting me to attend the Introduction to French Wine and wine pairing event as they introduce twenty new wines to their cellar. 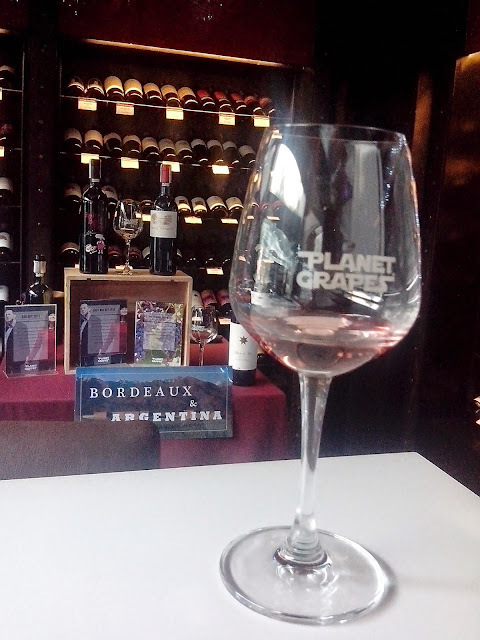 Planet Grapes is a one-of-a-kind wine bar in Tuscany Hills, McKinley, Taguig City. Since it opened its door about a year ago, the place has attracted wine enthusiast who became regular and loyal customers at the wine bar. And what makes it special is the unique wine dispenser that they have. You have to visit Planet Grapes in Taguig or their branch Cebu to experience getting your drink from this wine dispenser. This is my second time to visit Planet Grapes. The first one was when I joined the Secret Foodies Tour. The wine bar has a lot of wine choices that comes from the vineyards of France, Australia, New Zealand, Africa, South America, Italy, just to name a few. And you need not feel intimidated because their staff are knowledgeable when it comes to the wine that they are serving. Mademoiselle Sophie Zoll, who hails from Alsace, France is the Marketing Executive of Wine Story, a sister-company of Planet Grapes. 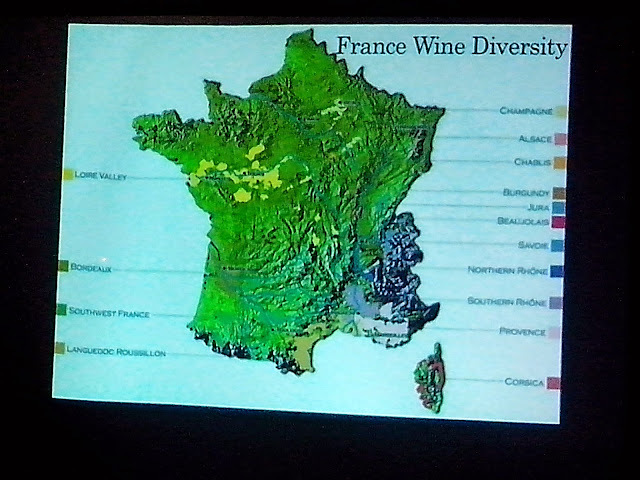 It was a very interesting lesson in the history of wine, the wine regions of France, and how wines are made. 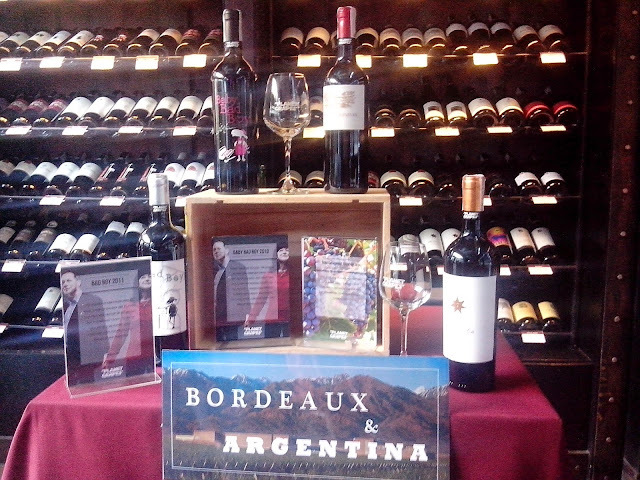 You can inquire at Planet Grapes or the Wine Story about the Wine 101 lesson. You'll get to know the different French wines. Now I don't want to spoil the fun. Its really a nice event to go to especially if you are into wines. 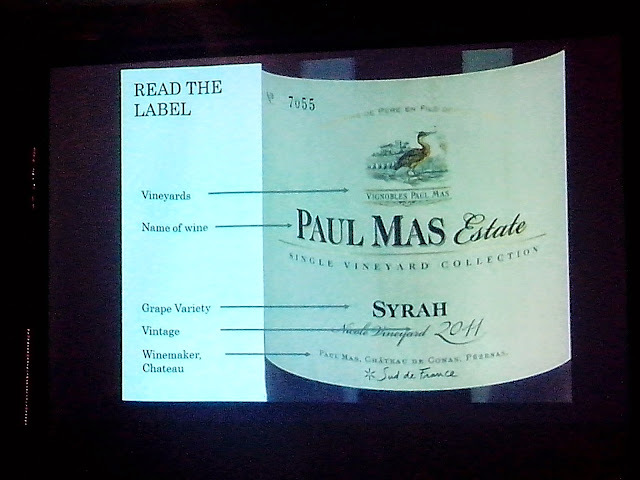 Mademoiselle Zoll also taught us how to read the wine label and what it means. And because we are learning about wines and how different they are from each other even if all of them came from France, we were initiated to five wines namely- Paul Mas Voignier 2013, Paul Mas Mourvedre 2011, Paul Mas Syrah 2011, Bad Boy 2011, and Paul Mas Maury 2010. You may have noticed that most of the wines that we tasted during the lesson came from Paul Mas. But then, you'll be surprised that each one is very different from one another in terms of flavor, smell, color and texture. 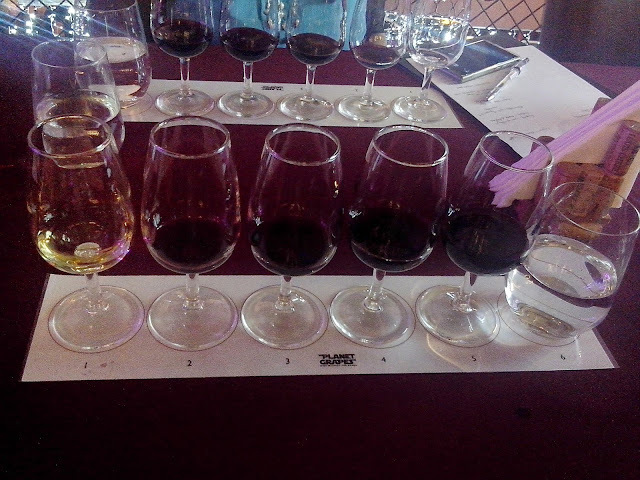 To sum it up, I learned a lot from the wine class and looking forward to having another one. Sante! What a catchy name and logo! I'm sure they have a good selection as well. Wow! A wine dispenser! Cool! My husband knows his wine and I'm just happy with at least a glass of red wine to cap the night. I love Muscato more than anything though. White and red wine - meat pairing alone confuses me. I really admire individuals who knows their wine. I don't drink but this activity looks like fun because you get to know your wine and drink it too! I don't like to drink wine even after eating a steak. I always give my share to my husband hahaha. WOW! I drink wine from time to time but I need to learn more about it.